HAHA I know! That whole Khaki – Kaki thing is mind boggling. Why??? only managed to grab one only because it is quite pricey here in oz. but i LOVE it, i got burning black, a blackened burgundy. 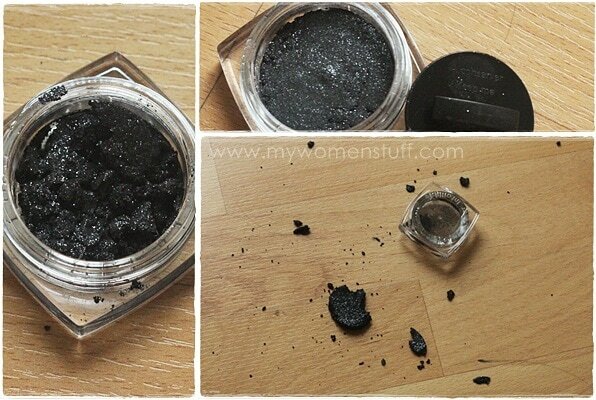 i completely agree, you don’t need any other shadows with it, they look beautiful on its own! i don’t like dirtying my fingers so i use it with a brush, spritz it with water to prevent fall out. the intensity is wowzers! Sounds like such a pretty shade! Blackend Burgandy which I just know will make me look like I didn’t sleep for a week 😉 The quality is pretty awesome eh? Love Hourglass Beige! The silver one looks really good too. Can’t wait to see how you’d wear All Night Blue, looks like a beautiful colour. It is! I’ll try to take some pictures with All Night Blue – its the colour I’d got my eyes on for the longest time. Wah you look so cute in the last picture! I’m really liking Permanent Kaki, though like Geeque, the deliberate misspelling is driving me bonkers. i like hourglass beige too!! should try my ways to get this ! Oh yeah, gonna get these when I see ’em. 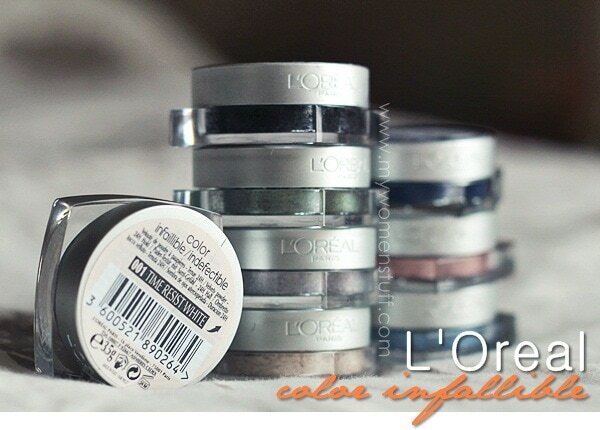 I’m not good with loose pigment powders but these look workable. Colour payoff also looks great. I wonder why we do not have much L’Oreal cosmetics down here! Just the basics and not much fun!!! I haven’t seen these when I was in Malaysia (I wonder why). We don’t get these here too Nikki 😛 I had to “import” them from overseas LOL! Oh dear! Its a pity to know they are overpriced where you are Gio 🙁 Especially when you actually have access to them too! Mad gorgeous. 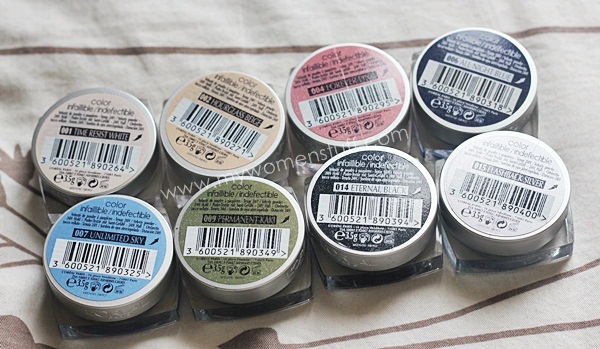 I haven’t picked them up because I couldn’t decide what colours to get in Singapore. We have mostly greens and golds here. Wish they’ll bring over the entire collection. 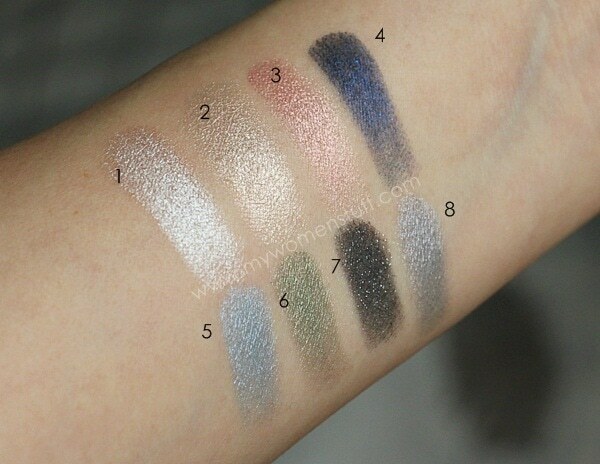 I saw some swatches online of the colours you got in Singapore – very pretty! But I think part of a gold based collection hence the golden tone to them 🙂 Well at least you guys get them there! Ahhh… it’s so nice to finally see these 24hr Infallible pots in real life and in Malaysia! 🙂 I’m so glad you confirmed the creaminess and high pigmentation of these powder shadows. At least that part wasn’t total hype. 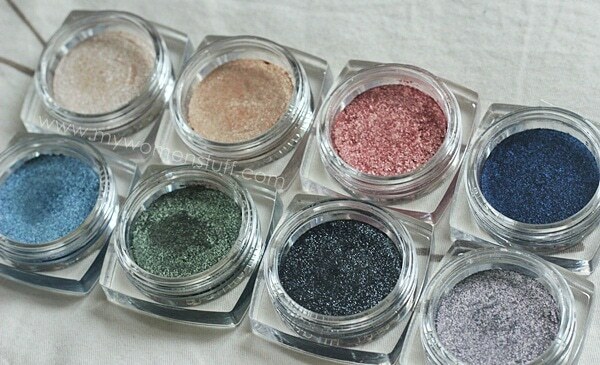 Bet these shadows would look stunning applied wet! Oh Paris, you’re a true beauty blogger! You even took pictures of the shattered eyeshadow! I’d probably be so angry that I’d forget to do it!